Chris and Connie Gay have been married 21 years. Chris served 25 years in the US Army both as a Ranger Qualified Infantryman and a Civil Affairs Specialist. Before retirement, Chris finished his degree in Criminal Justice. Connie is a Registered Nurse, who has worked diligently to bring awareness to mental health issues and now works as a Certified Emergency Room Nurse. Both Chris and Connie volunteer with the Elk Institute to assist all veterans with moving forward with their lives and to be able to enjoy life after service. Raymond Sterling was born in Port Limon, Costa Rica to his beloved mother, Rita Sterling. He was raised in Passaic, NJ and graduated from Passaic High School in 1986. He entered the United States Army in December of 1986 and attended Basic Training at Fort Jackson, SC and Advanced Initial Entry Training at Fort Sam Houston, TX. He has over 24 years of Honorable service to his country. His deployments include Operations Desert Shield/Desert Storm, Operation Enduring Freedom, Operation Iraqi Freedom, and Operation Unified Response. Following Retirement from the Army, Ray worked as a government contractor for the Medical Communications for Combat Casualty Care (MC4) program providing guidance to Active and Reserve Medical providers on real time battlefield casualty surveillance and proper documentation of care using the Electronic Healthcare system during both pre-deployment training exercises and during their deployments in support of the Global War on Terrorism. Ray currently manages a clinic for the government in the Washington DC metropolitan area. MAJ Sterling is married to the former Joycelynn Roberson and they have four kids, Desiree, Jasmine, Raymond Jr, and Trinity. 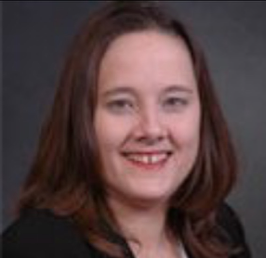 Shelley Nelson holds an MBA from the University of Houston in International Business. She brings over 26 years of experience to the board. 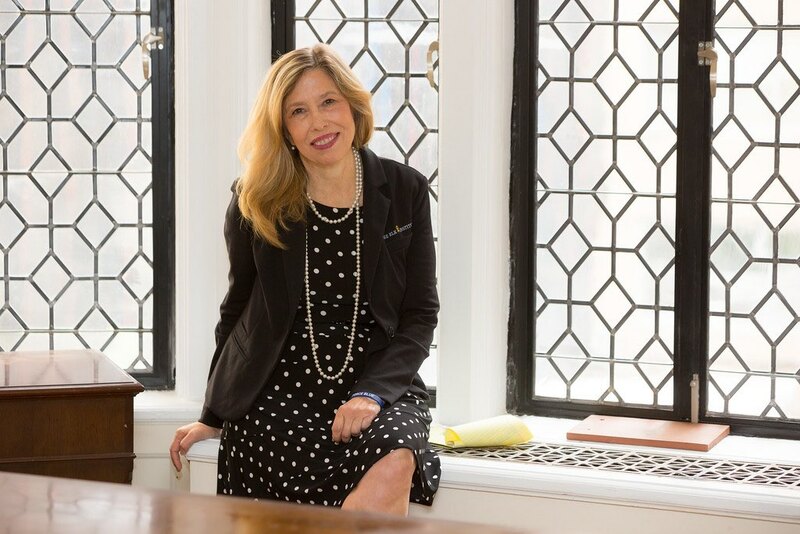 As an entrepreneur and leader, she has spent her entire career in software consulting, development and executive customer support, with a proven track record building new lines of business. 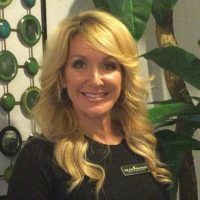 She is past president of Bryan Texas Rotary Club, serves on the board of Boys & Girls Club, and is Treasurer and Secretary for Brazos Valley Cares, a nonprofit serving veterans. Volunteering for the Elk Institute is an opportunity to help more veterans get the treatment they need. Michael Arnold has 28 years of professional military experience, mostly serving with Special Operations. As a Special Operations Independent Duty Corpsman he has worked with Conventional and Special Operations Forces from the tactical level to the executive/strategic level with both United States and International forces. His last position was in serving as the Senior Enlisted Medical Advisor for Marine Forces Special Operations Command (MARSOC). He possesses a comprehensive background in organizational management, operational medicine, Special Operations, and joint mission planning, as well expertise in leadership, team building, management, planning and problem solving. He is a recipient of multiple awards for outstanding performance and professionalism in the United States Navy. His involvement with the United States Special Operations Command (USSOCOM) TCCC CASEVAC Kit helped it to be awarded the 2012 DOD Better Buying Power Efficiency Award. He received a Knighthood in Helsinki, Finland in 2016 into the Royal Order of Constantine the Great and Saint Helen and now volunteers his extensive knowledge with the Elk Institute as a board member. 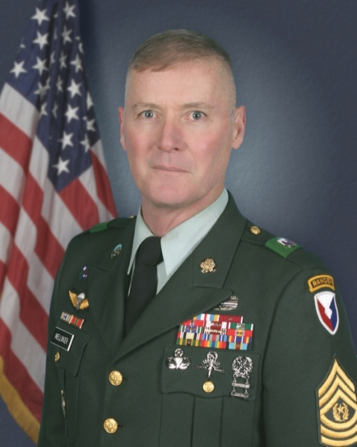 Command Sergeant Major Jeffrey J. Mellinger assumed the duties as the U.S. Army Materiel Command’s Command Sergeant Major on Nov. 2, 2007, and retired on 31 December 2011 with nearly 40 years of continuous active duty. CSM Mellinger was drafted on April 18, 1972, at Eugene, Oregon. Following basic and advanced training at Fort Ord, California, he completed airborne training at Fort Benning, Georgia. His first assignment was in the Federal Republic of Germany as a unit clerk. Upon his return from Germany, CSM Mellinger was assigned to the 2d Battalion (Ranger), 75th Infantry, Fort Lewis, Washington. For the next five years, CSM Mellinger served as unit clerk, battalion personnel staff NCO, machinegun squad leader, rifle squad leader, rifle platoon sergeant and weapons platoon leader. He then performed drill sergeant duty at Fort Gordon, Georgia, and returned to the 2nd Ranger Battalion, serving again as a platoon sergeant. Additional assignments include: Special Forces Military Freefall Instructor, Fort Bragg, North Carolina; senior team leader, 75th Ranger Regimental Reconnaissance Detachment, Fort Benning, Georgia; Assistant Professor of Military Science, University of Alaska-Fairbanks; First Sergeant, Company C (Airborne), 4th Battalion, 9th Infantry (Manchu), Fort Wainwright, Alaska; Senior Enlisted Advisor, 41st Separate Infantry Brigade, Oregon Army National Guard; Command Sergeant Major, 3rd Battalion, 10th Infantry, Fort Leonard Wood, Missouri; Command Sergeant Major, 1st Battalion, 75th Ranger Regiment, Hunter Army Airfield, Georgia; Commandant, U.S. Army Alaska Noncommissioned Officer’s Academy, Fort Richardson, Alaska; Command Sergeant Major, U.S Army Japan and 9th Theater Support Command, Camp Zama, Japan; Command Sergeant Major, First U.S. Army, Fort Gillem, Georgia; and Command Sergeant Major, Multi-National Force–Iraq from August 2004-May 2007.